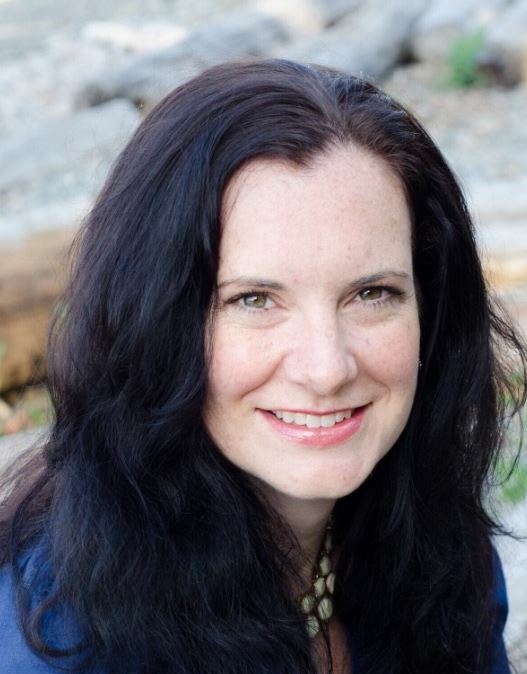 As Program Management Officer for World Vision US, Lisa manages a global portfolio of Child Protection and Education projects with special focus on promoting Gender Equality. Lisa’s education work addresses early childhood development, basic education, positive youth development, and School-related Gender-based Violence. Within her Child Protection projects, Lisa focuses on issues of violence against children, child marriage, gender-based violence, male engagement, structural violence, and community violence. Lisa also serves as a trainer for gender integration in programming with the World Vision US Gender Taskforce. Prior to joining World Vision, Lisa was Education Director at a domestic youth organization and developed literacy training materials at a university literacy institute in Boston. In Nicaragua, Lisa worked as Women’s and Children’s Mental Health Program Manager at a protection agency. In this role, she led support groups for survivors of gender based violence and sexual abuse and provided individual counselling and case management for women and children.